'Sundance' by George Catlin. 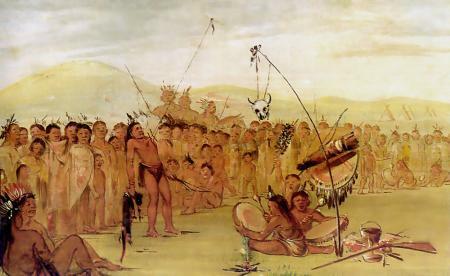 The Native American sun dance was cited by Barry Lopez as an example of an indigenous cultural practice that has survived hundreds of years persecution. Cigars may become more expensive in 2017. If you were at the Capitol on opening day, you probably saw them. A lot of young people in blue t-shirts with a drawing of a red car and hashtag breathe aloha on the front. 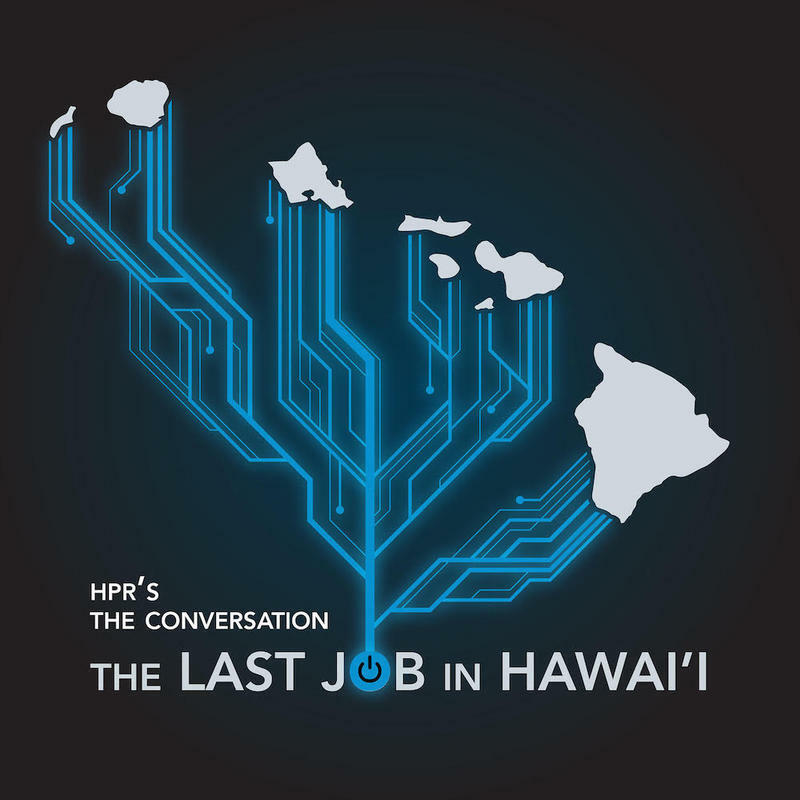 The Coalition for a Tobacco free Hawaii is a project of the Hawaii Public Health Institute. Many of its members walked the halls to generate support for bills to fund tobacco education. 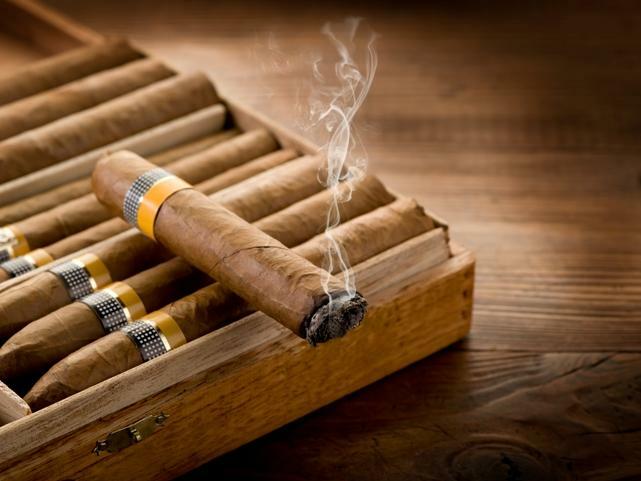 A bill to increase the tax on large cigars has now passed first reading and is scheduled for hearing tomorrow. But why increase just the tax on big cigars? Jessica Yamaguchi is the Executive Director of the Hawaii Public Health Institute. Barry Lopez has written extensively on indigenous cultures in the modern era. 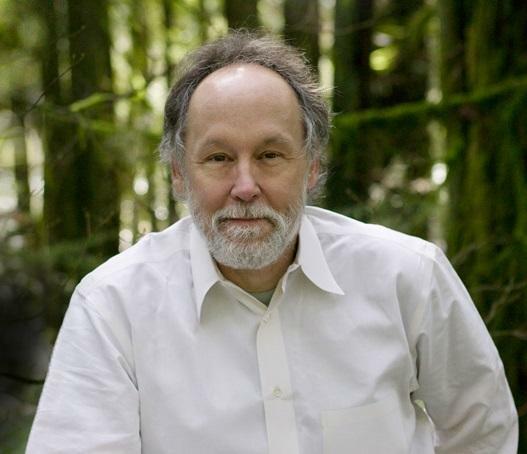 Barry Lopez has written extensively about the relationship of indigenous people to the land. 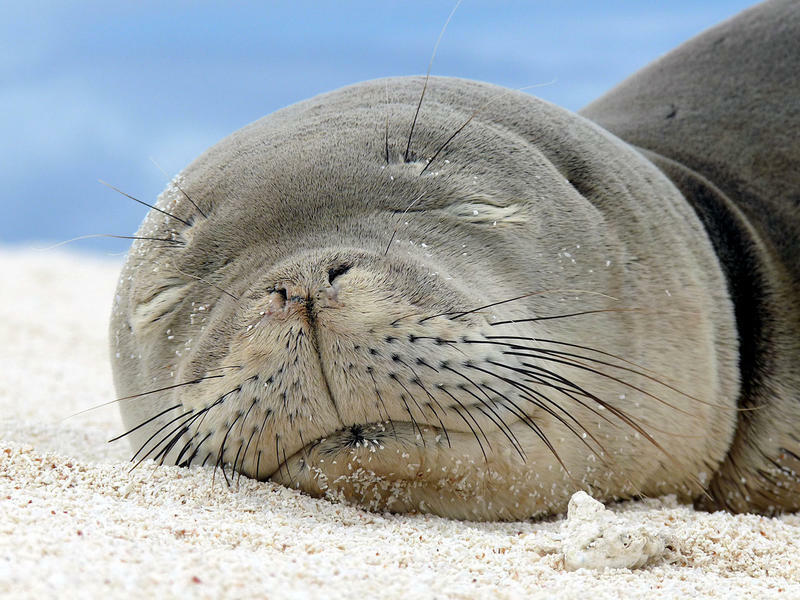 That is a subject for which the people of Hawaii provide a ready audience. He’s speaking tomorrow evening at UH-Manoa about Sacred Ground and Reconciliation. 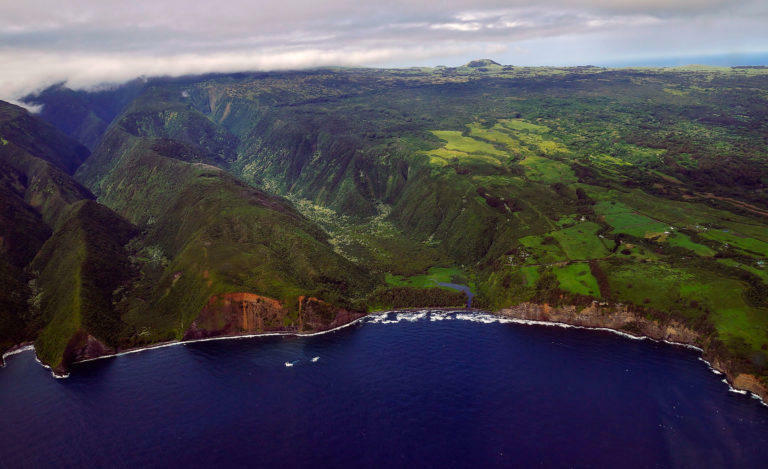 Hawaii Island's remote Pololu Valley poses substantial challenges for rescue workers. Firefighters and lifeguards risk their lives to help residents and visitors but who helps them with their wish list to better do their jobs? Over the last 20 years, it has been a family foundation started by a couple whose son died before rescuers could get to him for want of extra-long ropes. 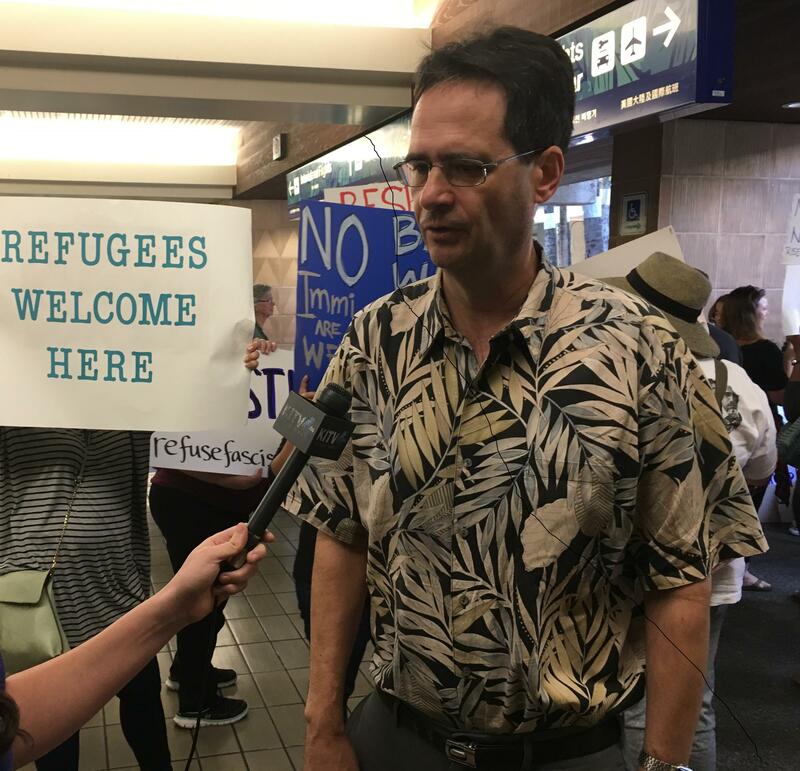 Civil Beat reporter Chad Blair has the reality check. In Hawaii, we talk a lot about the needs of the smallest among us: kids. The responsibility for ensuring laws to benefit them often rests with Hawaii’s Keiki Caucus. Since 1994, it has worked with community youth advocates to develop initiatives addressing kids’ health and well-being. The Keiki Caucus is a bipartisan group of House and Senate members plus community organizations. Key items on this year’s agenda include lowering the eligibility age for children in the open doors preschool program, support for social and emotional learning training for teachers, and funding to create an after-school program for public middle and intermediate schools Sen. Karl Rhoads is a co-convener of the Keiki Caucus. 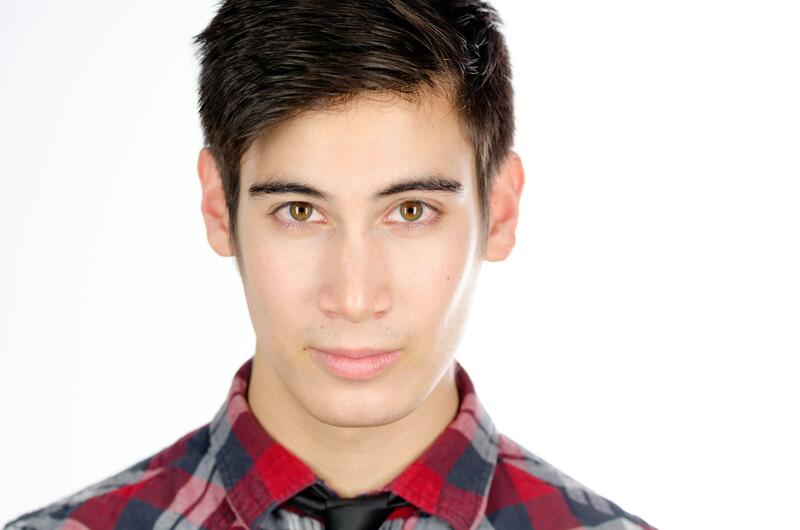 Daniel Ching has joined the cast of 'Hamilton' as part of the ensemble. Theater artists often feel that their professional lives don’t really start until they’re called upon to work on a show all day, every day, and then settle into a grueling round of eight performances a week. And training can only take you so far. Daniel Ching had had plenty of that, as a 2010 graduate of Mid-Pacific Institute’s School of the Arts and a 2016 graduate of Juilliard, but he’s recently faced a unique challenge: joining the cast of the most popular Broadway show in recent memory while it’s on the road.